Some drivers believe that, when it comes to towing services, one size fits all vehicle types. However, there is a reason why there have been so many different versions and styles of hauling trucks over the past several decades. The process gets even more complicated when discussing different consumer vehicle models. For instance, some towing companies refuse to haul motorcycles, while others primarily provide service for heavy machinery items. 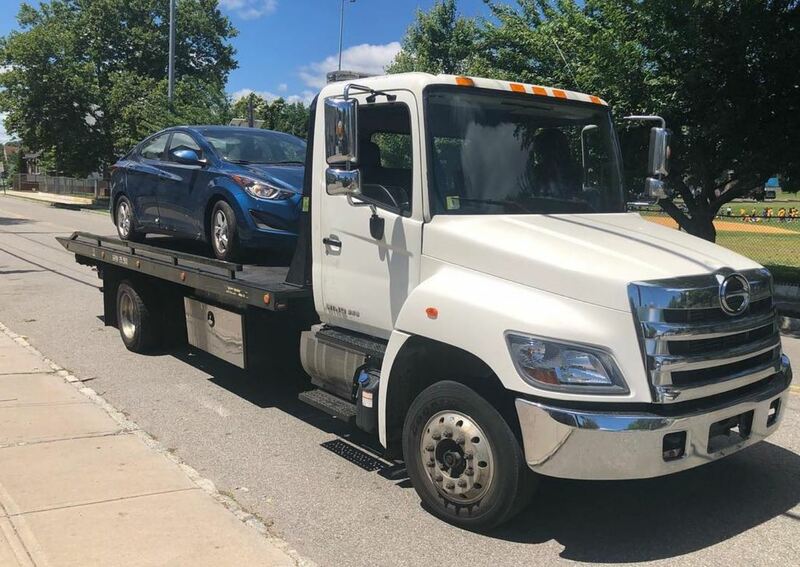 At Towing Aurora, we continue assisting more drivers every day with their small and medium duty vehicles. No matter what you drive or where in the greater Aurora, CO community you broke down, we will be there for you. Why risk calling a company who lacks the tools and equipment necessary to complete your service call? Instead, we remain the best choice for you all 24-hours of every day. Most consumer sedans fall under the small duty designation, with larger pickup trucks as medium vehicles. Some companies depend on specific towing trucks, which don’t always work for your exact model. We strive always to have a towing solution for you regardless of the sort of car you own. Because we primarily use a flatbed towing vehicle, we can haul away most any car or truck on the road. Other service providers may think that they can make their truck work, but it often leads to more scratches and dents along the way. Hire Towing Aurora for the safer tow service each time.